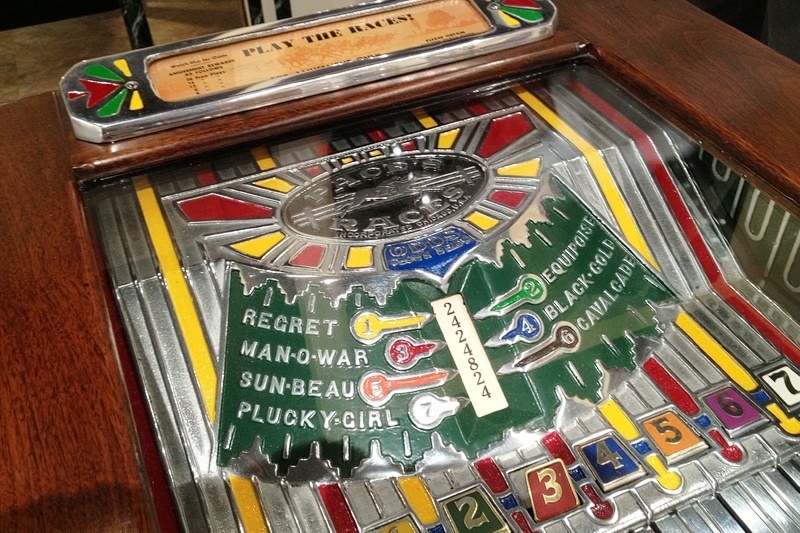 We have a bit of a love affair with vintage slot machines. The colors. The lines. 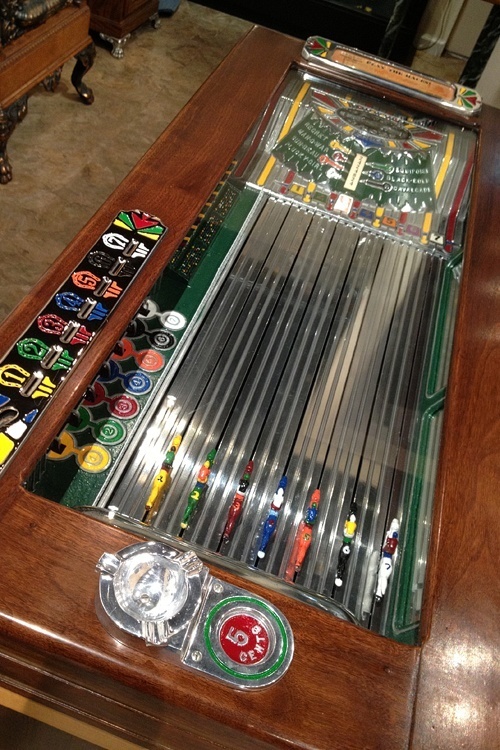 The coin slots. If you know what we’re saying. 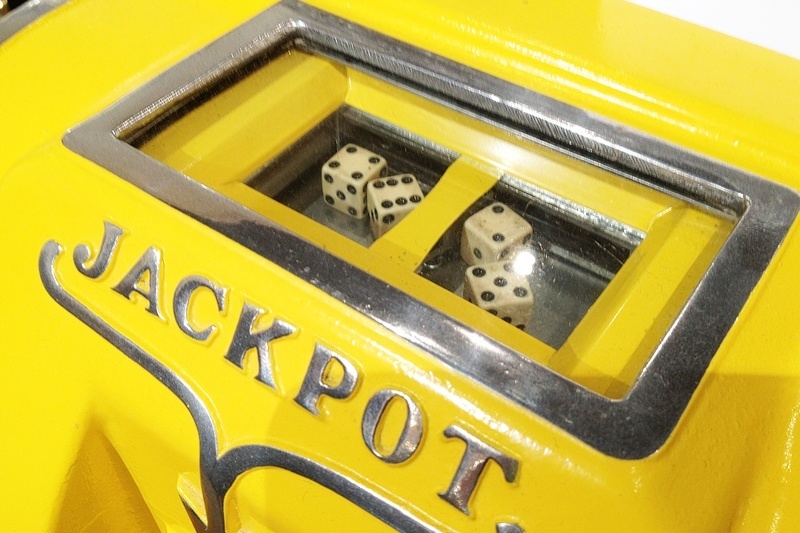 While today’s slot machines might be better at making money from their low-tech predecessors, there are lots of features in classic machines we’d like to see come back. Nevermind missing slot machines with actual coins since the advent of paper tickets. How about mints? We swear, we’re going to kiss it. 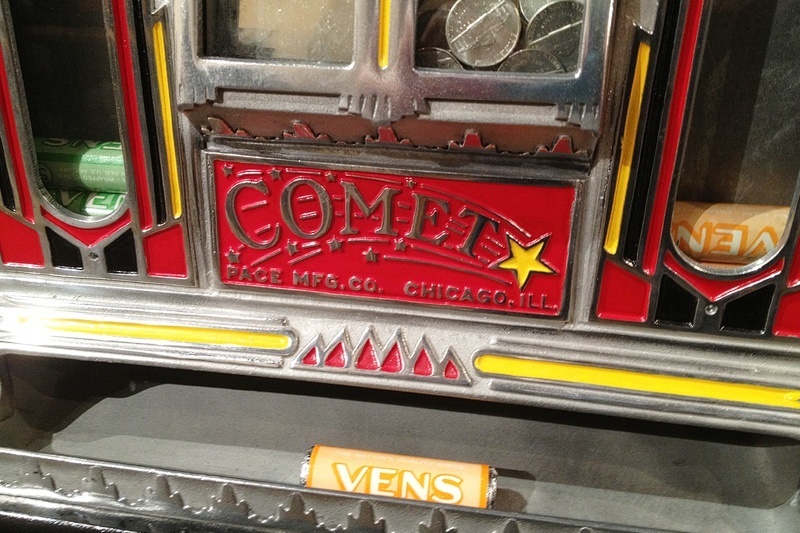 The machine pictured is a Pace Comet slot machine, complete with Vens mints. You might say this bad boy is truly in “mint condition.” We’ll be here all week. The mints haven’t been restocked since about 1940, but whatever. 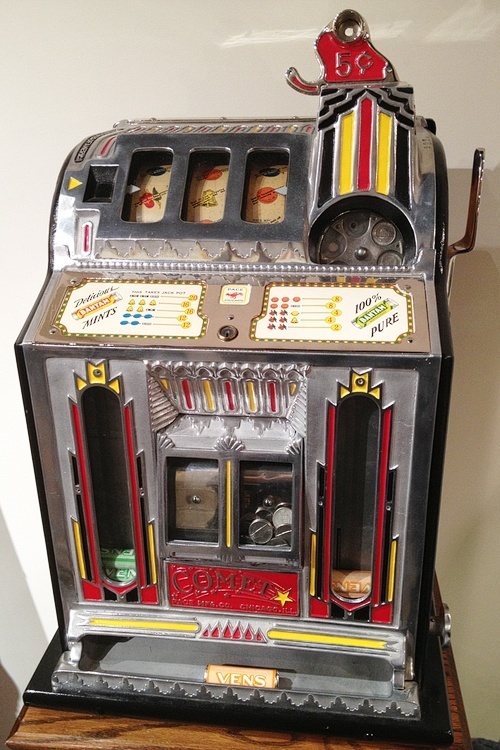 Early slot machines also paid out things like gum, golf balls, candy and cigars, too. The fruit symbols still used today in some machines represent the flavors of chewing gum given by the Liberty Bell Gum Fruit slot, made in 1910. 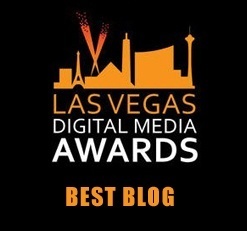 We demand the return of slot machines with mints. Today’s video slot machines are a wonder of computer science and market research, but early slot machines were truly impressive feats. Consider this Bakers Paces racing machine. Fans of Sigma Derby will see some similarities here. 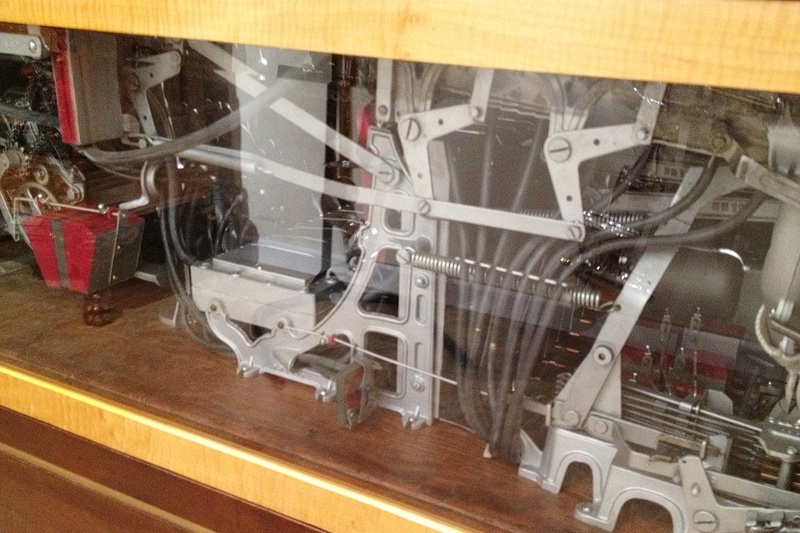 This machine’s restorers decided to show off the cabinet’s inner workings, including, of all things, bellows. Fanciful fun. It’s like Willy Wonka madea slot machine. 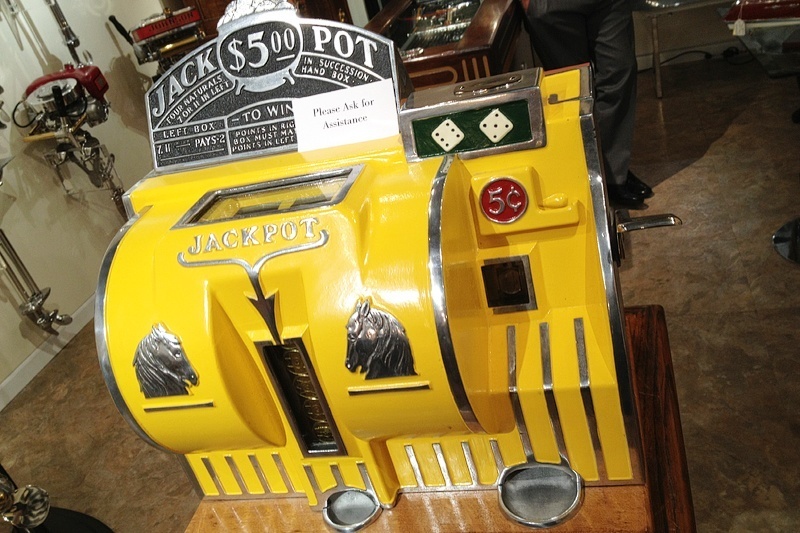 This machine was created by famed slot machine maker Harold L. Baker, and made its debut at the 1939 New York World’s Fair. Complete with horse names, too, like Plucky Girl and Regret. We have no idea how the bellows work, but we just sort of think they’re flipping cool. There’s just something special about early slot machines. They’ve got character. This vintage slot, the Bally Reliance, is a perfect example. 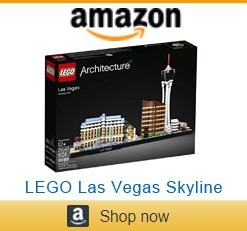 Now you know what to get us for Christmas. There’s some real ingenuity going on here, especially given it was created in 1936. This slot machine features dice, set into its top. Possibly the first mating of craps and slots, ever. Players would push a lever, and the dice would be cast. Love, love, love. 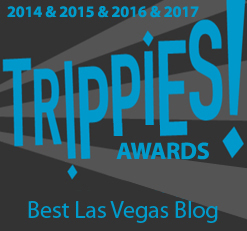 Sure, we’ll play the modern machines in Las Vegas casinos, but that doesn’t mean we can’t pine for these vintage versions. 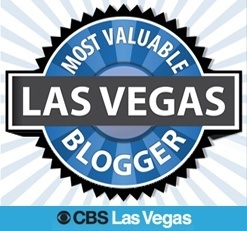 This entry was posted in Gambling, Las Vegas, Las Vegas Casinos, Slot Machines on October 4, 2013 by Scott Roeben.